It may not be able to postpone the phase-out of the No.1, No.2, and No.3 nuclear plants. 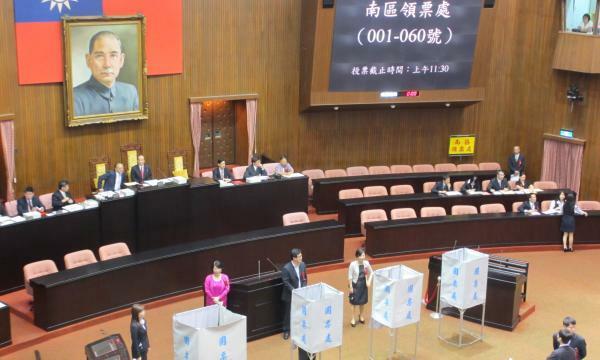 In response to Taiwan’s energy-related referendums, Taiwan Power (Taipower) said that it respects the results but will still follow the government’s policies, Focus Taiwan reports. The vote to repeal the government's policy of phasing-out nuclear power by 2025 won with 5,895,560 points compared to 4,014,215 against the initiative. 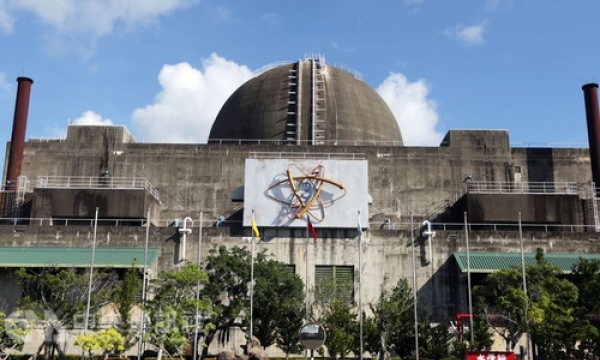 However, Executive Yuan spokeswoman Kolas Yotaka said on Sunday that the government's goal to make Taiwan a nuclear-free homeland by 2025 remains unchanged. In practice, it may not be possible to postpone the phase-out of the No. 1, No. 2 and No. 3 nuclear plants, she added. Meanwhile, Taipower spokesman Hsu Tsao-hua said that the company does not have plans for any new coal-fired power plants as a response to the eighth referendum which asked, "Do you agree that Taiwan should establish an energy policy that undertakes not to construct any new coal-fired power plants or generators or expand existing facilities (including the expansion of the Shen'ao Power Plant)?" Hsu said the company will cooperate with the government’s halt to the expansion of the Shen’ao Power Plant in New Taipei. Taiwan is currently targeting 20GW of solar PV panels and 5.5GW of offshore wind by 2025.